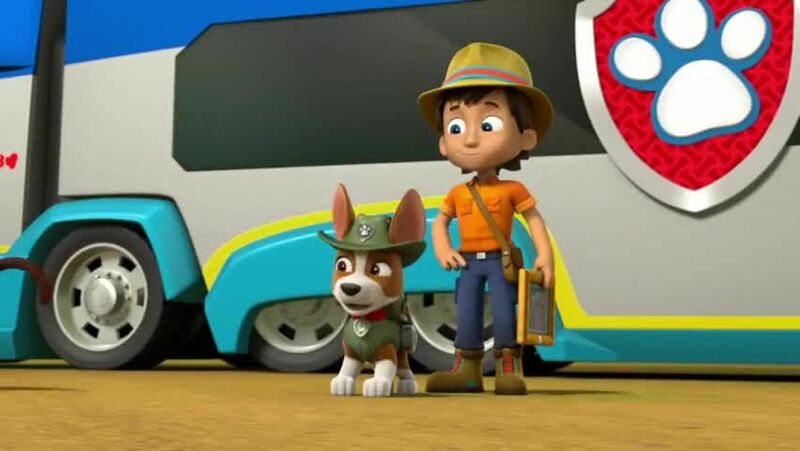 Watch full Paw Patrol Season 4 Episode 20 full HD online. Cartoon video Paw Patrol Episode 98 online for free in HD. / Rubble takes a nap and dreams that the mayor has turned into a frog. 3.3 / 5 - 11 ratings.